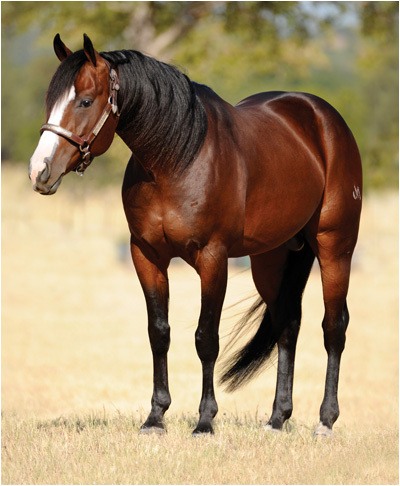 ONE TIME ROYALTY $447,543: NCHA Open Futurity Champion; 2012 Breeders Inv. Open Classic Champion; 2012 NCHA Summer Spectacular Open Classic Res Champion; 3rd, 2012 NCHA Super Stakes Open Classic; 3rd, 2012 Bonanza Open Classic. ONE TIME CHOICE $257,457: 2014 Calgary W-Series Open Champion; 2013 ID CHA W-Series Open Co-Champion. BLUE ONE TIME $252,869: Tunica Open Futurity Champion; 4th, NCHA Super Stakes Open Classic. TIME TO HANGEM $212,130: split 4th, NCHA Open Futurity. JAE BAR ONE TIME $191,510: 3rd, NCHA Open Futurity; Abilene Spectacular Open Derby Champion. 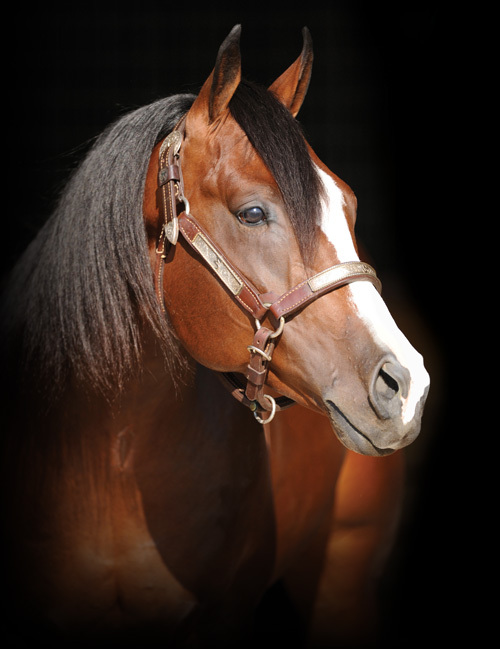 ONE TIME ROYALTY (c. by One Time Pepto) Reference Sire. TREYMENDOUS (g. by Dual Rey). $71,246: money-earner, NCHA Open Futurity & NCHA Open Super Stakes; finalist, NCHA Super Stakes Open Classic; NCHA super Stakes Amateur Classic Reserve Champion. KIT WIT. $55,304: finalist, Breeders Invitational Non-Pro Derby, NHCA Non-Pro Classic/Challenge; 3rd, AQHA World Show Amateur Cutting; Rocky Mountain Non-Pro Cutting Classic Co- Champion. ROYAL ME TWICE (g. by Royal Fletch). $48,966: 4th, NCHA Non-Pro Classic/ Challenge; 3rd, West TX Non-Pro Classic; 7th, Brazos Bash Non-Pro Classic. BELLA SERA (f. by One Time Pepto). $46,125: split 4th, 2014 NRCHA Open Futurity.